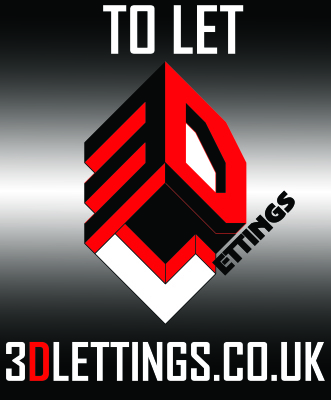 We are a local, family run, independent letting agency, who specialise in lettings and property management. The company was founded, in Lincolnshire, by our company director, Matt McCullagh, in 2010. We expanded the business in late 2013 and now manage properties in and around South Yorkshire, Lincolnshire and Derbyshire. Our knowledge of the local property market, combined with experienced and friendly staff, enables us to offer an enviable service to all. We offer a bespoke service which can be tailored to your specific requirements. We manage properties for landlords based in the UK and in far more exoctic locations! Unlike some of the larger chains, we offer a personalised service, meaning we are contactable, on the phone, outside of normal office hours and at weekends, should you have an important query. As specialists, we know how to manage property for optimum performance, whilst ensuring smooth running tenancies, and compliance with the various landlord/tenant laws. We are 100% confident that we can offer you a service that is not only vastly superior to other agents in the area but also much better value for money, meaning you keep more of your rent in your pocket. We offer a fee structure that is deliberately simplistic and transparent, we are happy to discuss this with you and provide any information you require. We hope you enjoy the site and please don't hesitate to contact us if we can offer you any help, advise or assistance.